Can you imagine resting on the terrace of your house savoring a delicious juice of freshly squeezed oranges? Do you like to enjoy the outdoors and the sun at any time of the year? 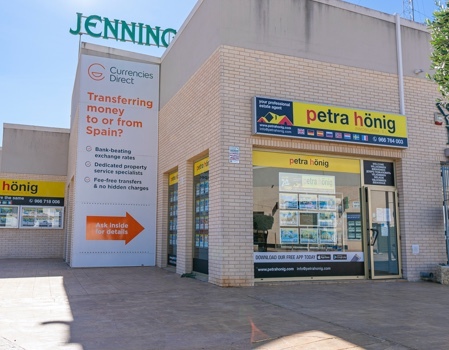 In this case, the best solution is to visit our bungalows for sale in Ciudad Quesada - Costa Blanca. If you like to play golf, but do not want to give up bathing in a wonderful beach in the Mediterranean Sea, the best option you have is to acquire a bungalow in Ciudad Quesada. Ciudad Quesada belongs to the municipality of Rojales. It is a very extensive urbanization consisting basically of single-family homes. It is built around a golf course, the 18-hole golf course "La Marquesa", a short distance from the beaches of the Costa Blanca South. In our bungalows for sale in Ciudad Quesada - Costa Blanca you can enjoy your favorite sport throughout the year. The Costa Blanca has a wonderful climate where the sun shines more than 300 days a year, making it ideal for your favorite outdoor activities. Its proximity to the beach, just ten minutes, means you do not have to give up any of your passions. You can enjoy with your family the wonderful beaches of fine golden sand and warm clear waters that the Costa Blanca offers. 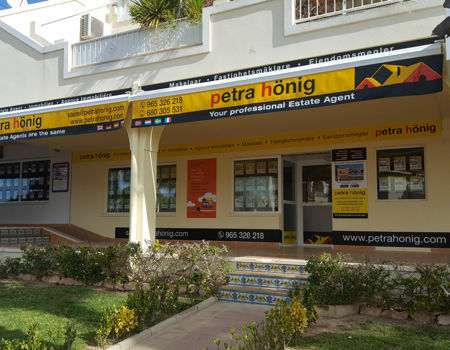 The best option you have to enjoy golf, sun and beach is to acquire one of our bungalows for sale in Ciudad Quesada - Costa Blanca. In our real estate we will advise you on all the steps you have to follow to successfully complete the purchase of your new home. You can follow us through social networks to know our trajectory. 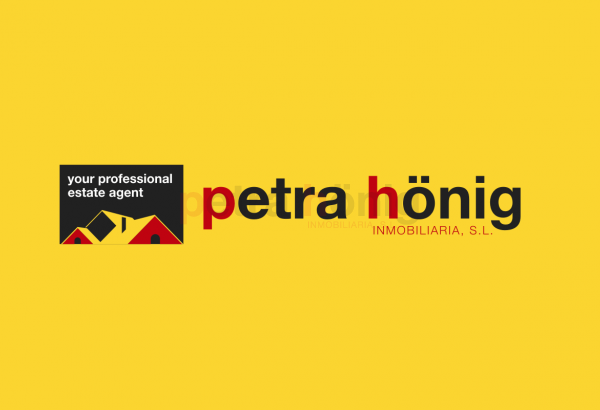 If you wish to contact us, fill out the contact form on the web or send us an email to info@petrahonig.com and we will answer you shortly. 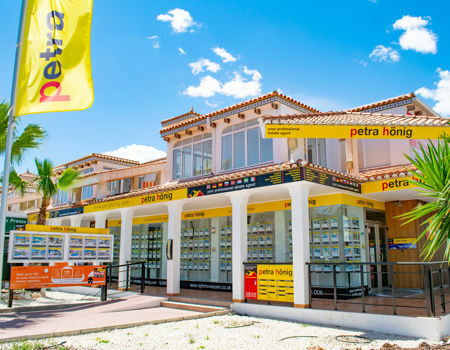 But if you prefer to visit us personally, we have several offices in the Costa Blanca where we will attend you kindly and with professionalism.